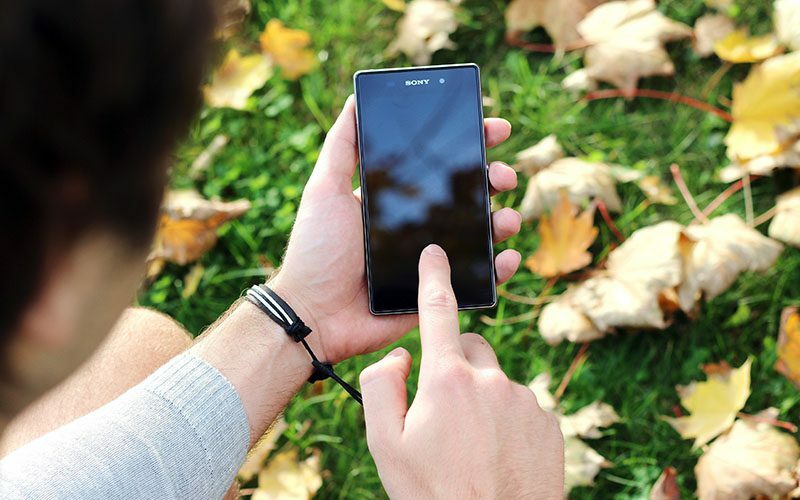 A festival for the green-hearted, The Green Gathering brings us low-impact, chilled-out living. This was my pre-teen daughter’s first festival, and I loved seeing her relax and just be herself in a safe environment where nobody judged her. It was wonderful watching my children get along as they chased giant bubbles down a hill while my fiancé and I relaxed on the grass, vibrations from Sika’s didj lingering in the air. 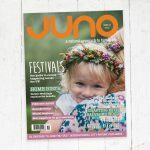 DISCOUNTED JUNO AFFINITY TICKETS AVAILABLE – Use code JONM81 and follow these instructions. 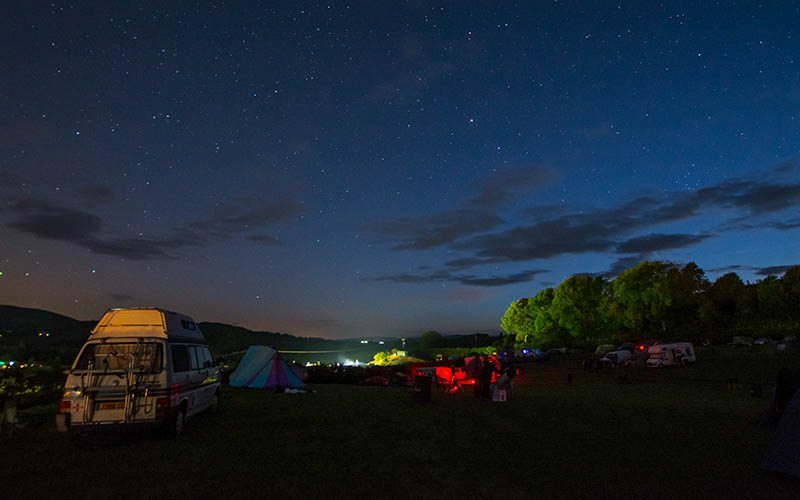 Valley Fest is held off a little road in Chew Magna, just south of Bristol, up a dirt track. 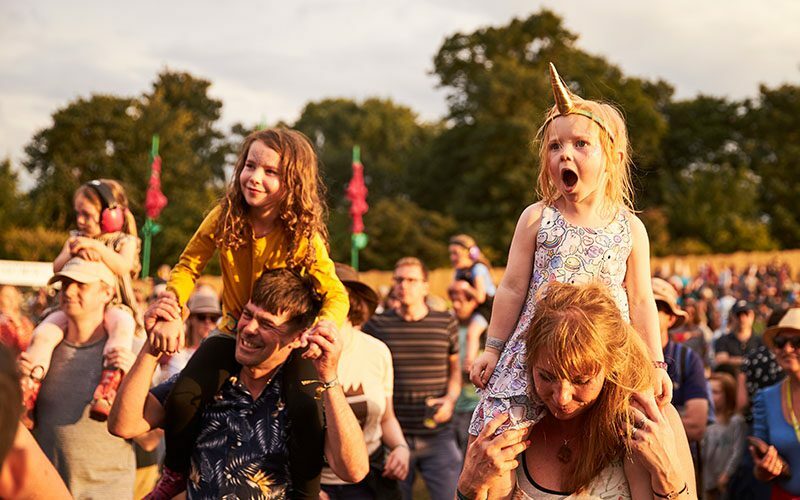 Here lies Luke’s farm, the setting for this excellent family-orientated festival that sells itself on good food, good music, lush views and loads of glittering entertainment where children run wild. It does not disappoint. Attending this festival is my favourite time of year; it passes in a blur of colour, noise, rain and mud. 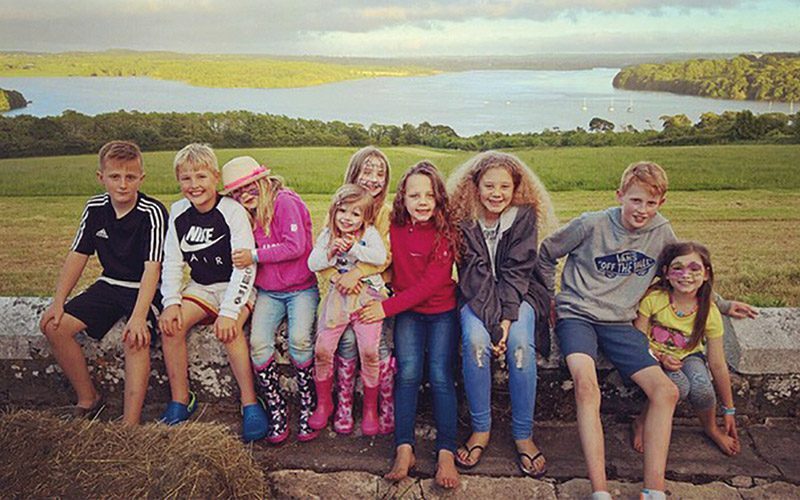 This year my 13-, 11- and 3-year-old embraced it fully – my usually tech-driven children gave up their phones and tablets for a few days of family time in the most incredible place on Earth. The 1-year-old loved the colours and noise and slept better than ever after days of fresh air and rain-filled nights lulling him to sleep. Unfortunately it is with a heavy heart that I write this announcement. Due to ill health I have had to make the difficult decision to cancel Tribal Hearts 2018. I know this will come as a big disappointment to lots of people, not least myself and all the people who have helped make Tribal Hearts a reality. Please know this is completely out of our control and I am sorry for any inconvenience caused. I also want to say thank you to everyone who has supported Tribal Hearts since it was created in 2015, I feel I have come to know some of you as friends and met so many inspiring parents, beautiful children and wonderful families. At this stage, we cannot be sure what the future holds in terms of the event, so please continue to follow our Facebook page to keep up to date with any future plans. For now, I wish you all an adventure filled summer and thank you again for being such an amazing, supportive extended tribe of people! I am incredibly sorry that we won’t see you in August, and thank you for your understanding. We’re sending our best wishes to Vanessa and hope to see the return of this brilliant festival in the future. 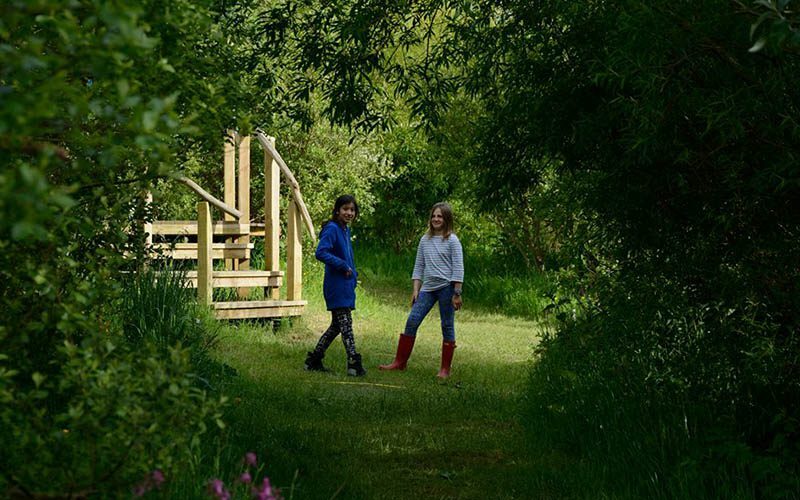 Timber is an extraordinary new festival that promises an exhilarating weekend for nature-loving families in the heart of the National Forest, one of Britain’s boldest environmental projects. 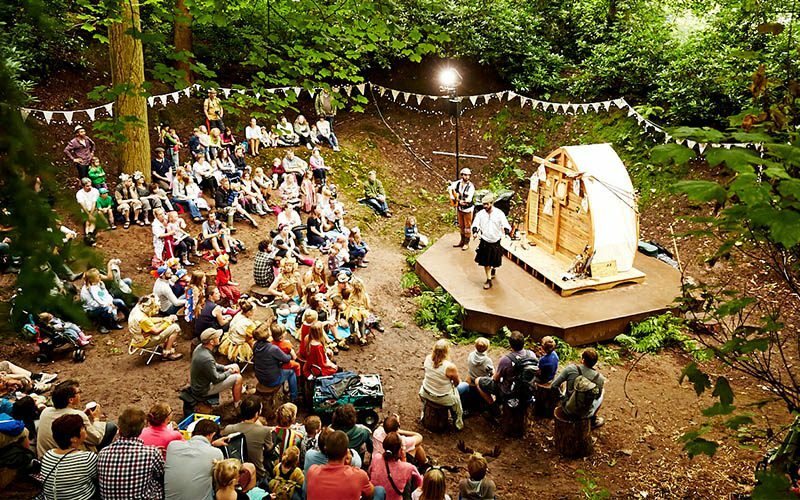 Created by The National Forest Company and Wild Rumpus (award-winning producers of the Just So Festival), Timber celebrates how brilliant forests are for both our personal and societal wellbeing, with families experiencing arboreal-related antics together in a weekend under the stars. 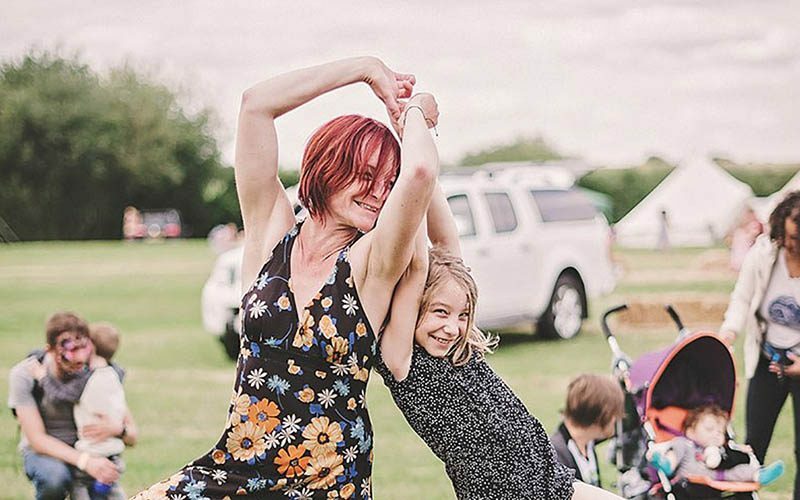 Get involved in a woodland world of arts, crafts and music, including storytelling, aerial acrobatics in the trees and trying your hand at tree climbing, slacklining, leaf and land art. Explore the Museum of the Moon (an incredible seven-metre sculpture), VR experience In the Eyes of the Animal, and The Bewonderment Machine (a magical cycle-powered carousel). 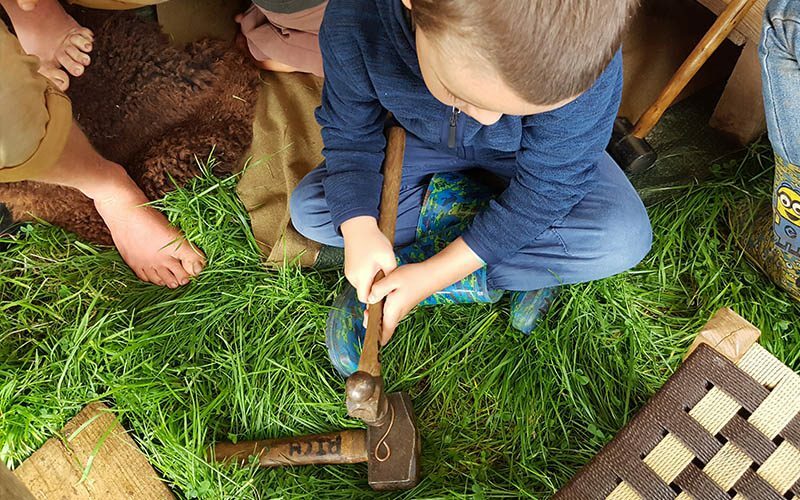 Play in a Silver Birch maze and at Hammer & Chisel, a myriad of walkways, dens and secret spaces where you can build your own timberland using pallets, ladders and ropes. Relax together in a woodland library, in Tentsile tents suspended between the boughs and through family yoga and tai chi. 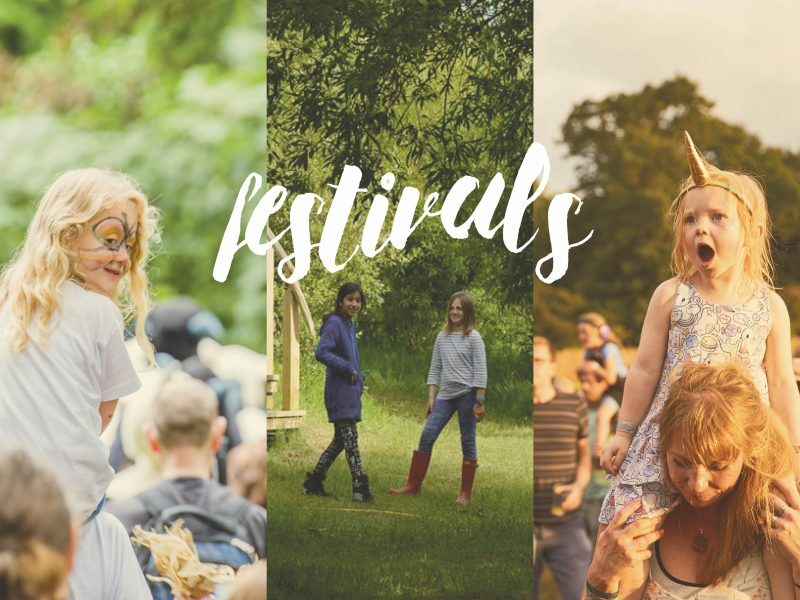 Expect fine food and drink, fire gardens, bonfire bands, torchlight processions and luminous installations that help us see the forest in a new light. Not to mention snuggling up at the cinema when night falls to watch favourite forest films. After such a mind-blowing time the previous year, two slightly anxious parents drove down the tree-lined avenue into the Deer Shed Festival. Was it possible to enjoy something so much, again? Clearly the small people were oblivious, busy bursting with excitement at the prospect of returning. All anxieties evaporated as our eyes feasted on the myriad of fresh activities and performances. 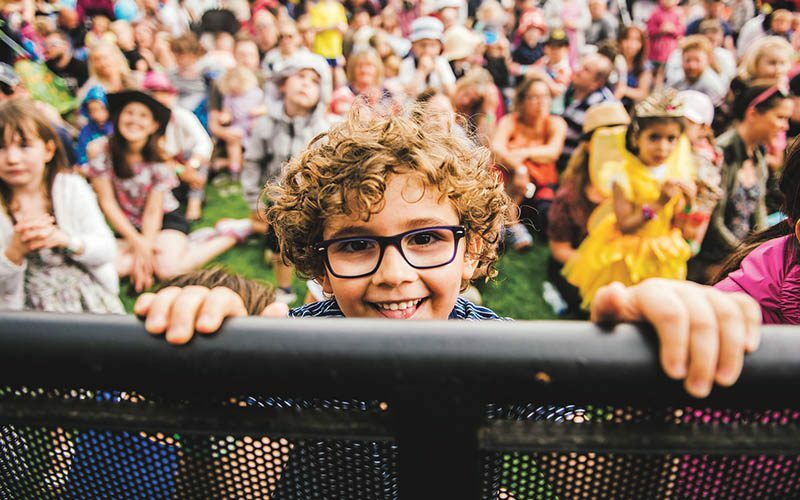 Our ears resonated with live music, across four stages, cleverly curated wherever your mood or tastes take you, as well as the laughter pouring out of the comedy tent. 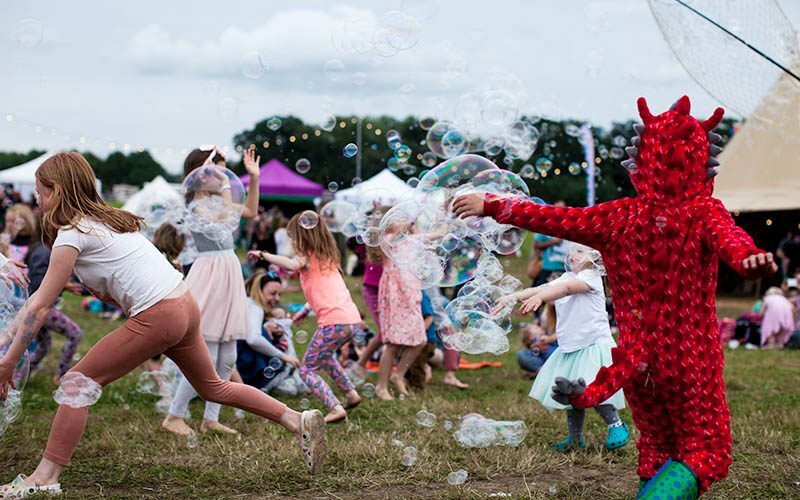 Whilst the layout was comfortable in its familiarity and freedom – children and adults share equal rights at Deer Shed – the organisers created wonderful new additions, like the Wilderwild. 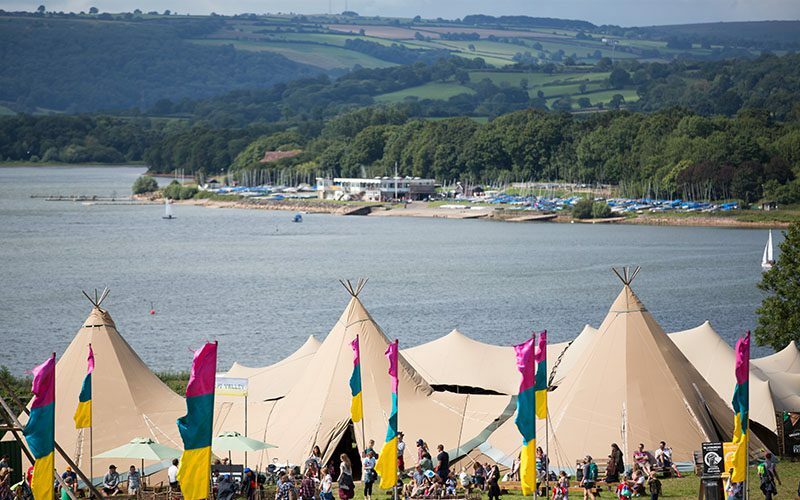 Hidden, off the beaten track, a camouflaged extravaganza of bushcraft, tree-climbing and theatre awaited. My son’s eyes were constantly on stalks – the ‘S’ hook he fashioned at the blacksmith remains a highlight. It was our first visit to Colourfest and we haven’t stopped talking about it since. 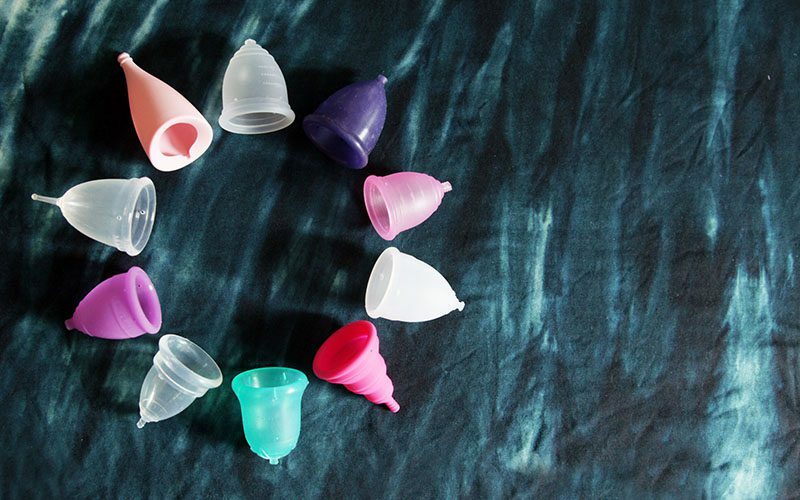 It’s now our favourite festival of all times. Full of beautiful people, in a wonderful place that creates an amazing atmosphere and energy. 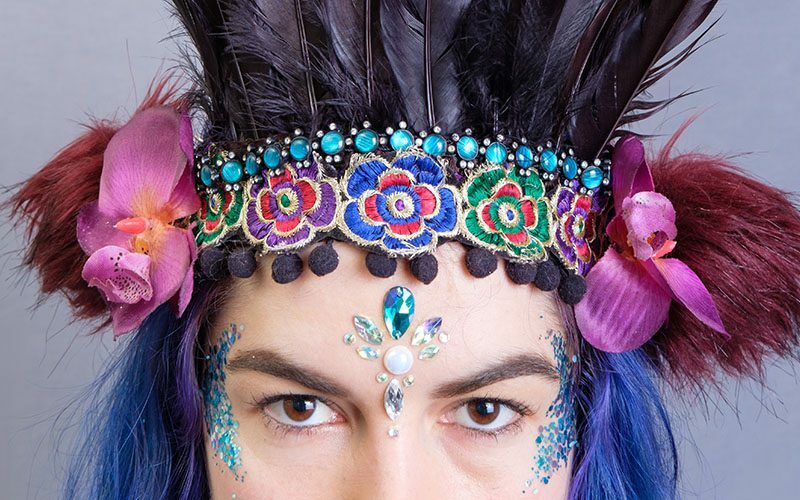 It’s so child friendly and full of amazing workshops led by really inspiring teachers. Our children had a blast and made so many friends. Now in its tenth year, Surya Yoga Camp is about getting away, trying new forms of yoga and movement, and finding harmony within yourself and with those around you. 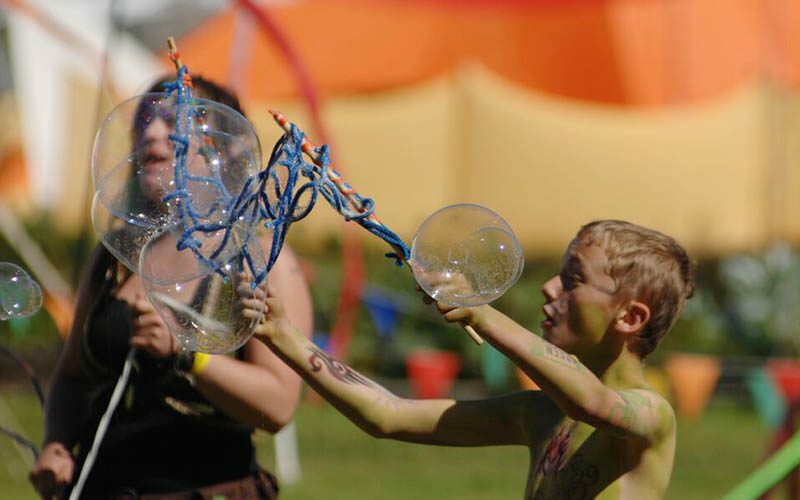 It’s a small festival that takes place once a year and welcomes families and single visitors alike. Surya is incredibly lucky to be based at Chyan Cultural Centre, an 11-acre site deep in the Cornish countryside. Ideal for retreats and for returning to nature, some of the land is wild, some is nature reserve, and there is plenty of flat meadow for camping. Chyan has two large, modern barns for classes, plus several marquees.